Hate how quickly fingerprints collect on your touchscreen Tired of wasting so much money on disposable wipes that you can only use once? Concerned that liquid cleaners will damage your smart phone speakers and camera with excess moisture? 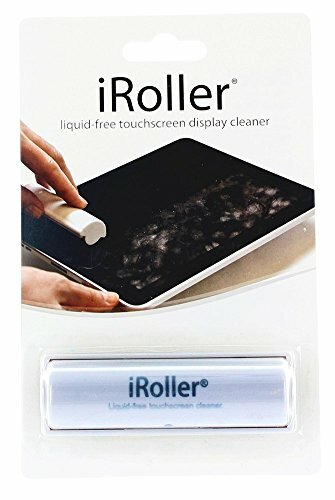 The iRoller features the latest liquid free technology for touch screen cleaning and film negative cleaning and may be used countless times, saving you time and money! Stop worrying about liquid cleaners damaging your high-priced smartphone. 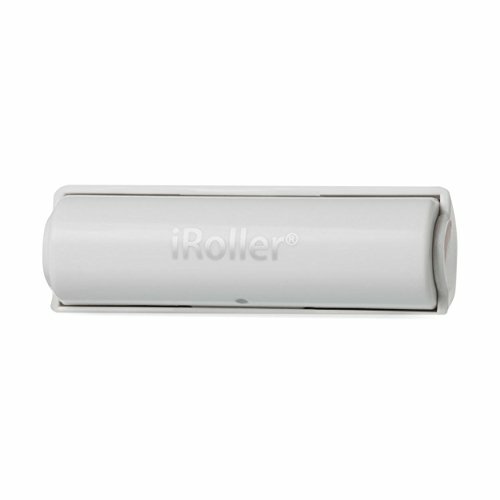 We are excited to present our patented iRoller which is extremely effective and incredibly easy to use. Just apply a bit of pressure as you roll it over your cell phone, tablet, iPhone, mac or lap top screen to keep it looking bright and new. 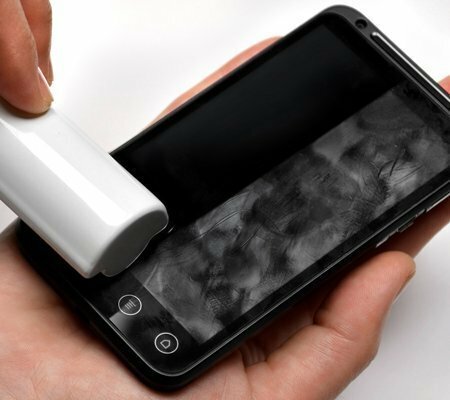 And not only will you see fingerprints disappear immediately but it also sanitizes by removing bacteria on your touchscreen as well After countless uses, you cab refresh the Roller by simply washing it with liquid soap and warm water. Allow it to air dry and its effectiveness will be restored. 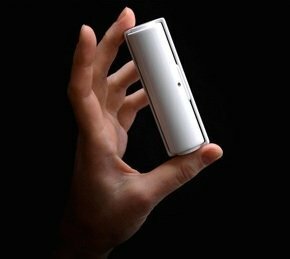 It measures only 3 ½ inches in length so you can easily stick it in your pocket or purse while on the go and have it ready for an easy touchscreen clean-up whenever you need it. 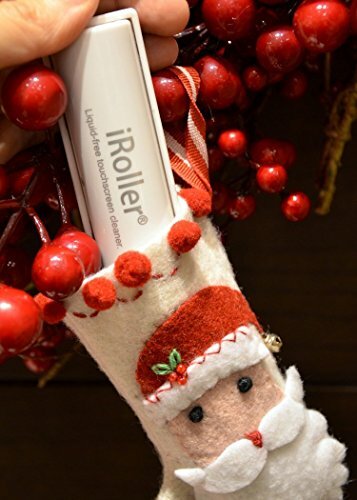 Stop wasting money on disposable wipes, invest in the iRoller today and know that it will rapidly pay for itself after only a few uses. 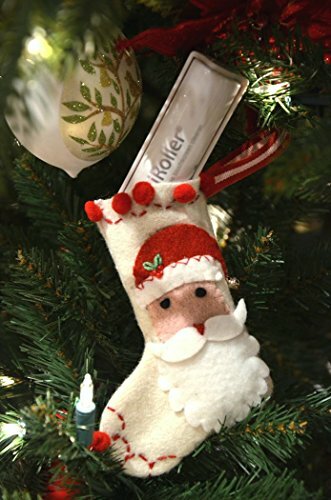 You’ll be so glad you did!WITH A FEW QUICK ROLLS IT INSTANTLY REMOVES fingerprints, smudges, and smears from touch screens on your phone or tablet better than any microfiber cloth can! 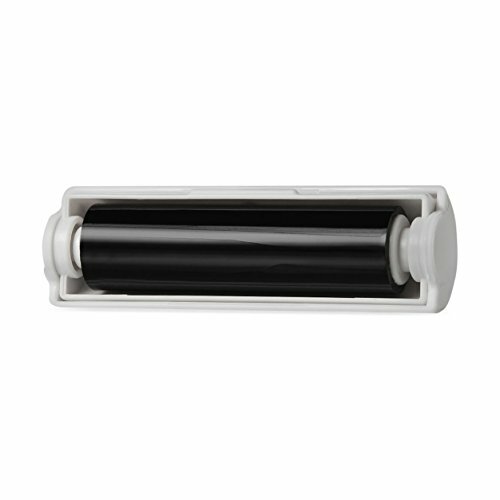 PORTABLE AND CONVENIENT measuring only 3.5 inches, you can stick it in a purse or pocket and easily do a quick touch-up while on the go.